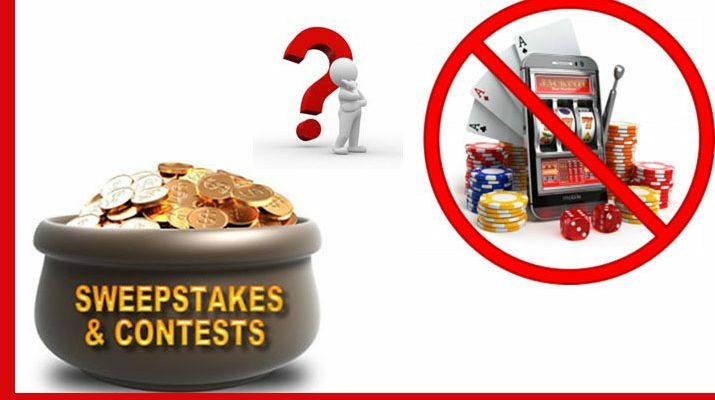 Anti-gambling activist says "I don't believe in luck"
A long-time anti-gambling activist in Illinois reportedly won $25k courtesy of a sweepstakes game at a gambling café in Villa Park. The Associated Press by way of the Las Vegas Review-Journal reports that 68-year-old Kathy Gilroy, who has for decades crusaded against gambling, told the Chicago Tribune that winning the sweepstakes may be ironic, but the fact that she did not spend her own money to gamble is the distinction. According to the report, Gilroy has said that gambling can lead to a myriad of problems including crime, bankruptcy, addiction and suicide. Gilroy even reportedly had a hand in shutting down a $1.6 million Queen of Hearts raffle in 2017, hosted by the Morris, Illinois post of the Veterans of Foreign Wars, until it was properly licensed. When asked if she felt like she was a lucky person, Gilroy said that she doesn’t believe in luck and that she was instead “blessed by the best,” something that her pastor friend had reportedly said. She said she even asked her friend how the win might be viewed and if she should give the money back, to which the pastor reportedly replied that it is payment for all of the anti-gambling volunteer work she does and further proves that you don’t need to spend money to win. Gilroy spent the majority of the interview explaining what distinguishes what she does from gambling and emphasized how gambling requires three elements be present: consideration, chance and prize. Gilroy says that the element of consideration is not present in sweepstakes because there is no cost to enter and there is no contract. According to the news agency, Gilroy said that she’s won prizes including trips and electronics in other sweepstakes she’s participated in. Jerry Zeborowski, Commander of the Morris VFW, said he was dumbfounded hearing that Gilroy had won the sweepstakes. “It’s ironic that someone who’s anti-gambling would enter something like that,” said, Zeborowski. “That’s a little hypocrisy there, don’t you think?” according to the Associated Press.